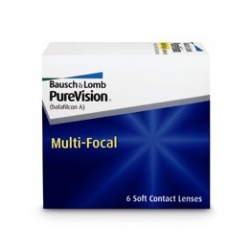 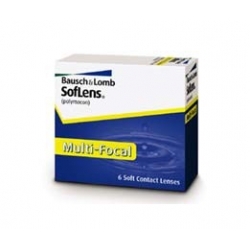 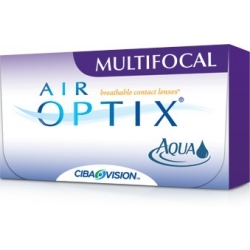 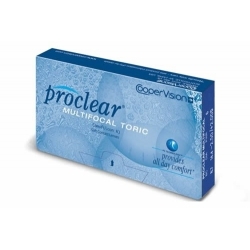 Proclear Multifocal Early Presbyopes family of lenses proves that contact lenses can be truly comfortable - all day long. 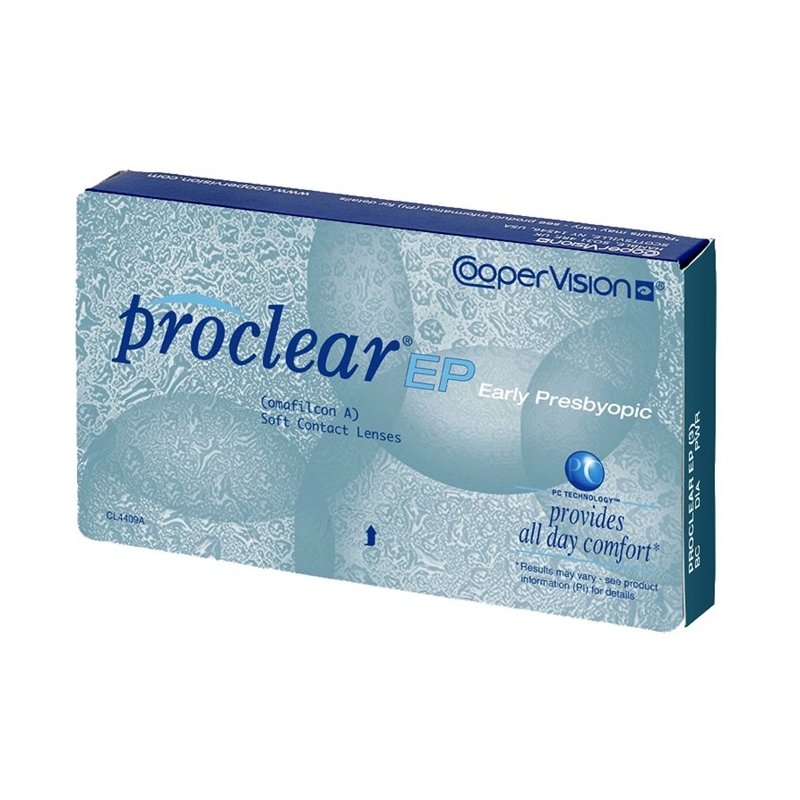 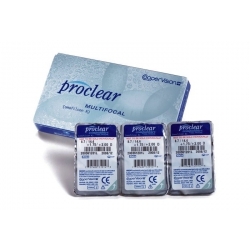 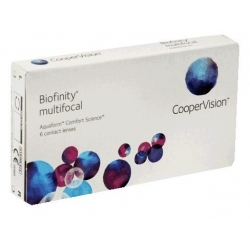 Proclear EP (originally known as Biomedics EP) is the first and only contact lens designed specifically for people who are just beginning to have trouble reading small type and seeing objects up close. 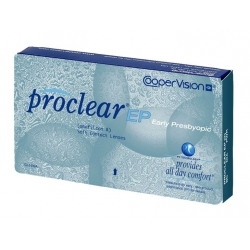 These are the first signs of presbyopia, a natural aging process of the eye. 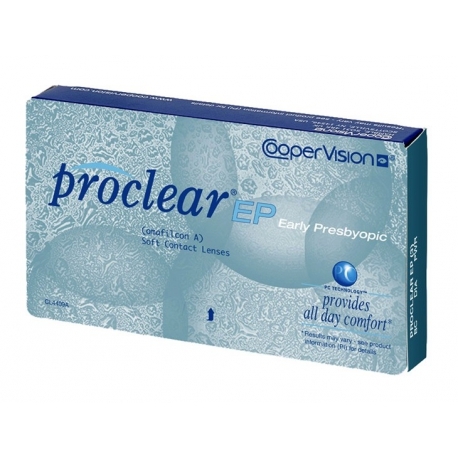 The unique design of Proclear EP contacts lets people suffering from Presbyopia, who may not want to wear reading glasses or bifocals, see near, far and everything in between with the comfort and convenience of contact lenses.